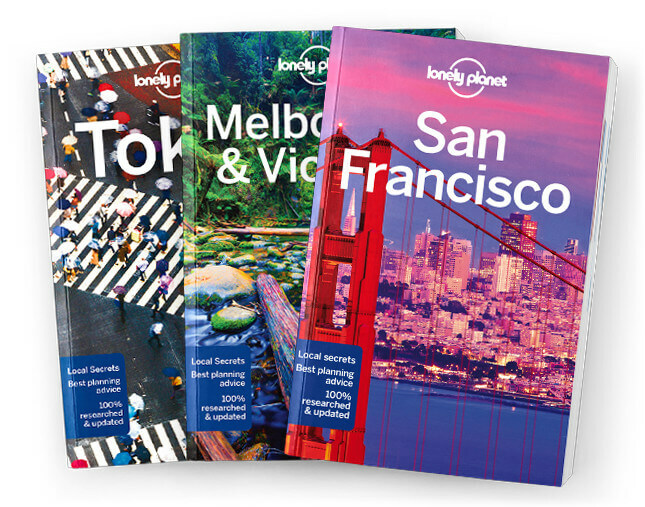 This is the Downtown & Penn Quarter chapter from Lonely Planet’s Washington, DC guidebook. This neighborhood bustles day and night around some of the city’s best museums and thea-tres and the enormous Verizon Center, home of DC’s basketball and hockey teams. Trendy res-taurants and bars cater to visitors and sports fans. Coverage includes: Neighbourhood Top Five, Local Life, Getting There & Away, Sights, Eating, Drinking & Nightlife, Entertainment, Shopping and Sports & Activities.